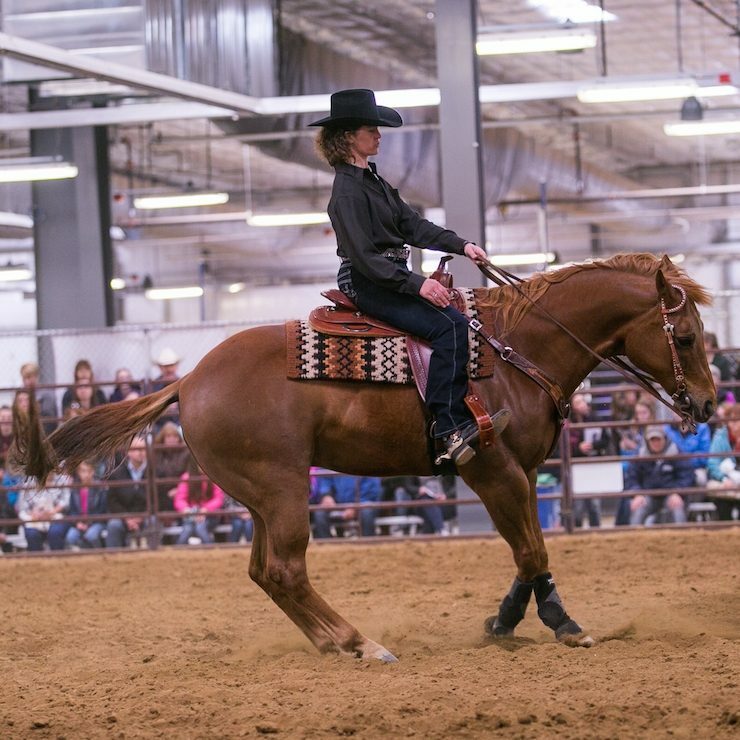 Midwest Horse Fair Grand March is a snapshot of all things Midwest Horse Fair! For those looking to get a taste of everything Fair has to offer, but limited on time, this is the place to be. A procession of horses will take over the arena for an hour of music, fun and, of course, beautiful and magnificent horses! Applications are closed for 2019. The application for 2020 will be open by December 1, 2019. Please read the following requirements and complete the application below. Deadline to enter is January 15 at Noon. All applicants will be notified on their entry status no later than February 15. Mandatory rehearsal will be held Thursday evening at 6:00 p.m.
Midwest Horse Fair Grand March will be held Friday and Saturday. 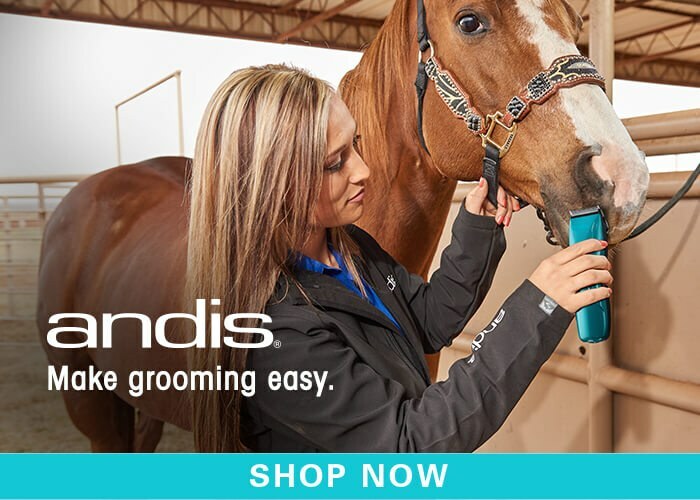 Horses must be in “show” condition, clean, clipped per breed standards, and have hooves trimmed or shod. Midwest Horse Fair Grand March will be held in a crowded setting. 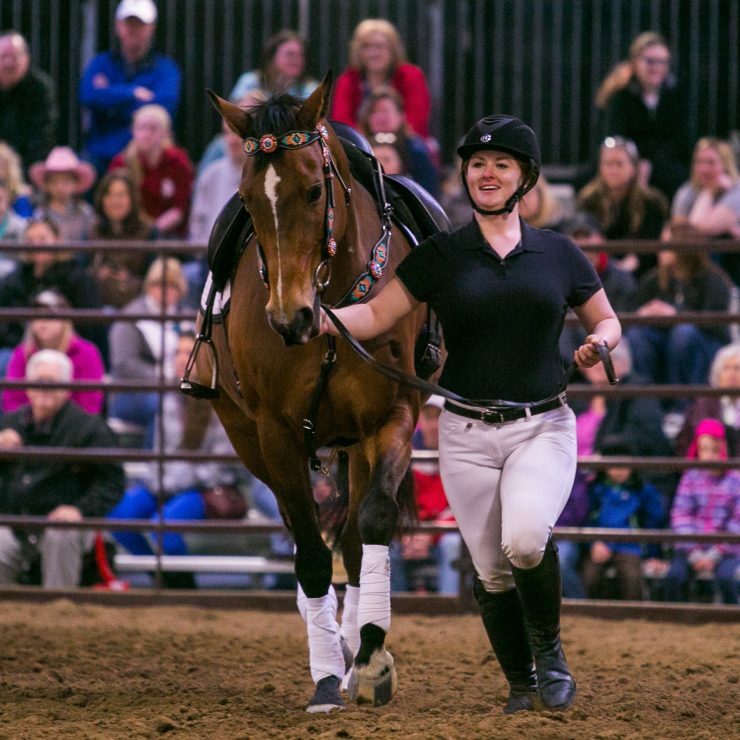 Opportunities to warm up in the actual arena may not be available. Do not enter if you and/or your equine cannot safely function in such a setting. Horses may be led, ridden or driven. 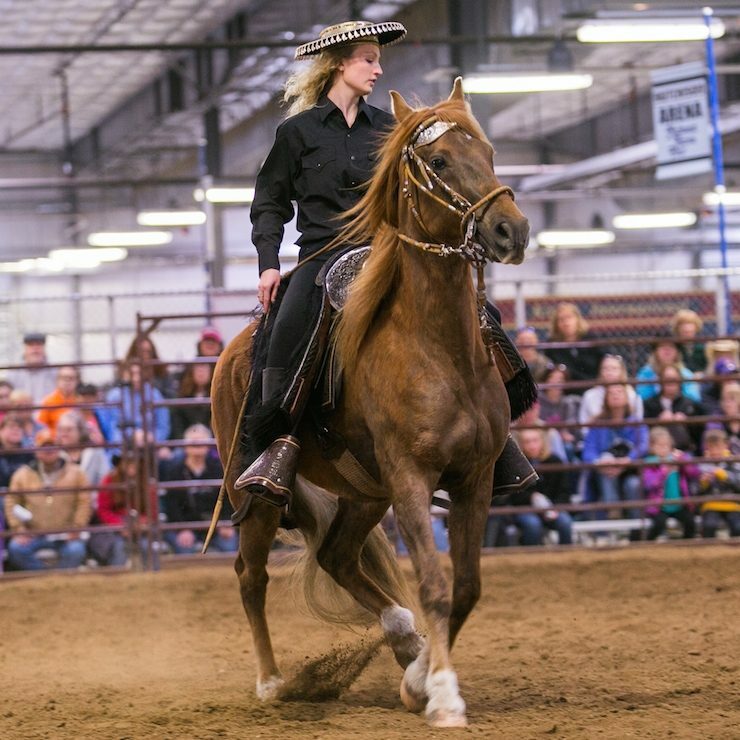 All participants should provide their own equipment to showcase their breed.